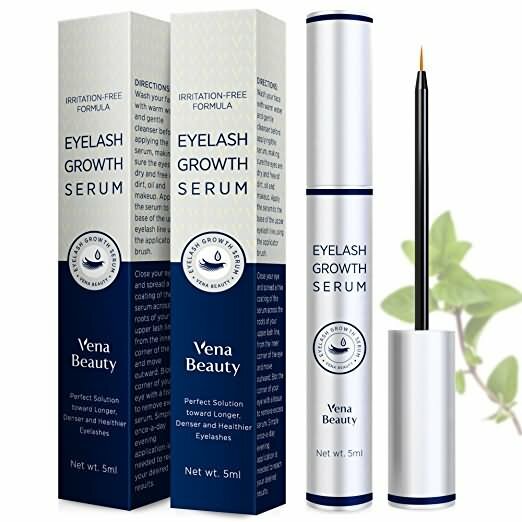 Vena Beauty has released their eyelash growth serum, which they claim will “strengthen, magnify and lengthen your natural eyelashes and eyebrows”. Vena claims that this product is natural and safe, and that results can be seen within two to six weeks, according to clinical testing. 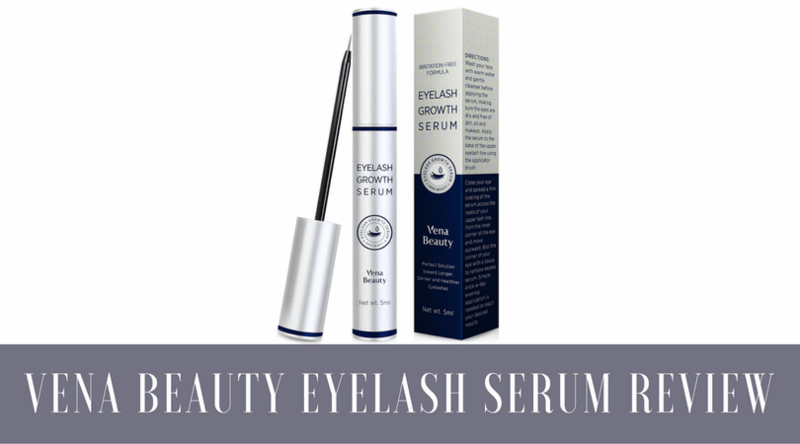 The serum, according to their claims, will not only promote lash and brow growth, but thicken the hair that already exists. The product has a 5.0 rating on Amazon with over 1,500 reviews. The company states that they guarantee the quality of their product with a replacement or refund upon request. The serum is half the price, in some cases even less, of similar products from well known, trusted brands. The company claims that the serum is all natural and gentle, yet they list no ingredients whatsoever on Amazon. Amazon provides a disclaimer on their page, in fact, that ingredients should be checked no the product packaging before use as they may differ from what is listed, which is nothing. Only one review out of over 1,500 is from a verified purchaser. This means that Amazon cannot verify that any of the other reviewers of the product actually purchased it. All of the glowing five star reviews of the product have been posted within the last month, most within a week or two. The review section is being bombarded with glowing five star reviews consistently. Honestly, we couldn't tell you anything about the side effects of this product, as all of the reviews are glowing and, frankly, dishonest. We cannot seem to find a single person who has actually purchased this product and reviewed it. Even the one reviewer on Amazon who has been verified to have purchased the serum seems disingenuous, as if they either work for the company or were paid for the review. The company claims to have clinically tested the serum but posts no side effects or warnings noted in the testing. One Amazon reviewer states that they suffered eye irritation from rubbing it into their eyes, but again, this review is not from someone that Amazon can prove has purchased the product. Another reviewer talks about the clinical testing that Vena Beauty performed and gives percentages of results in their review... which Vena Beauty doesn't have listed on their Amazon page or on their website. There is no indication of where the reviewer pulled those numbers from. 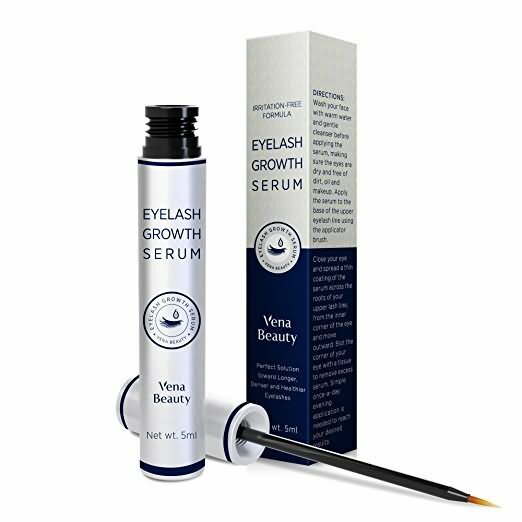 Vena Beauty's website was only created in June of this year, and they don't even have the lash serum listed as an available product on their website. Their website is a WordPress site. This wouldn't be bad for a small independent company, but for a company who claims to have sold over 1,500 tubes of this serum alone, it is extremely amateur. They also have no section on their website that tells you about the company, who owns it, where it's located, etc. If clinical testing has indeed occurred, there is no indication that it happened in the United States, which means that the product may not meet the US guidelines for beauty care products. Honestly, we're not even sure that this company or product exists. There is literally no information to be found about who owns it, where it's located, the size of the company, etc. Although at first glance the product seems to have glowing reviews, only one can actually be connected with a purchase. ReviewMeta.com, a website which analyzes reviews of products, has rated the reviews as a fail, meaning that unnatural reviews, or fake reviews, are highly likely. When reviews are all perfect, meaning not a single negative is recorded, at such a high volume as this, you can pretty much be assured the reviews are fake. Also, 1,500 reviews in a very short time period for a product and company that has very little advertising and absolutely no following is a huge red flag. The bottom line is this: you should always know what is in your beauty products and where they are coming from. Companies should be up front about who they are, where they're located, and what kind of testing their products go through. It is going on your face, after all. 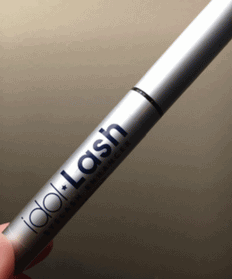 This product is actually going on your eyes, which makes it even more important for transparency. If the wrong ingredients get into your eyes they can cause serious damage, even blindness. If a product's reviews seem too good to be true, they probably are. This product, and company, are a perfect example of that. No product should have reviews posted, especially at such an alarming rate, from people who haven't even purchased it. What's better than Vena Beauty?